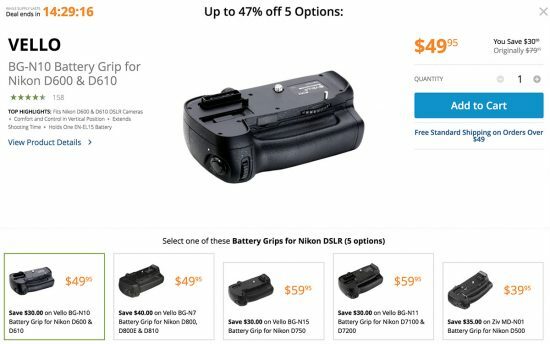 As part of their daily DealZone (today only), B&H Photo is having a big sale (up to 47% off) on Vello battery grips for Nikon D7100, D7200, D500, D600, D610 D750, D800 and D800E DSLR cameras. Additional information is available here. 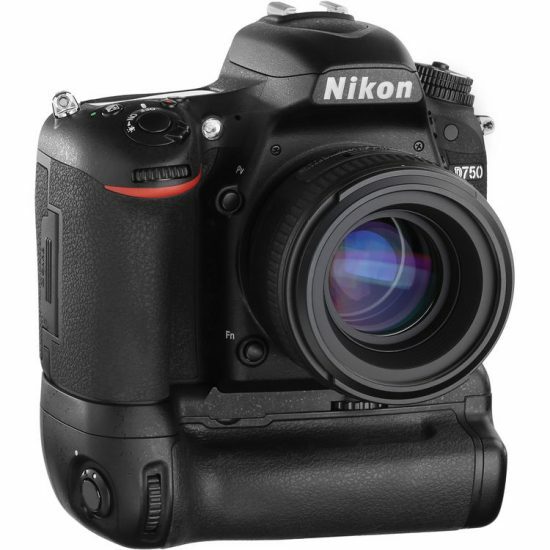 Update: direct link to the Vello grip for Nikon D500. 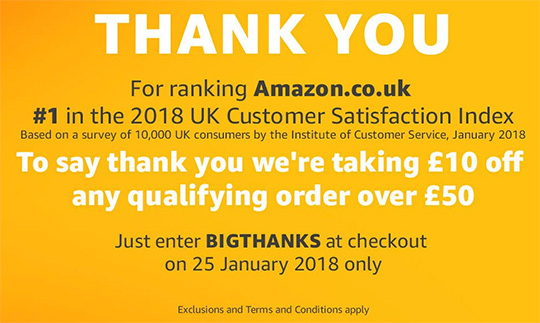 Amazon UK offers £10 off any qualifying order over £50 with code “BIGTHANKS” (today only). This entry was posted in Deals and tagged battery grip, Vello battery grips for Nikon. Bookmark the permalink. Trackbacks are closed, but you can post a comment.